Podkin isn’t your ordinary bunny, nibbling grass in a hutch. He’s the son of a warrior chieftain, and one day he’ll grow up to lead his tribe. But for now he’s happy to laze around, annoying his older sister Paz and playing with his baby brother Pook. Then Podkin’s home is brutally attacked. The terrifying Gorm are on the rampage, and the young rabbits are forced to flee. Nowhere is safe. 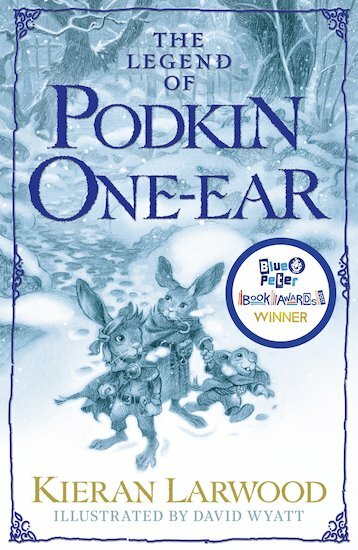 How will Podkin save his family, find his destiny, and defeat the most horrifying enemy rabbitkind has ever known?